Agave, The Arizona Spa at The Westin Kierland has just announced its addition of cannabidiol (CBD) remedies to enhance massage therapies. The spa has teamed up with Mary’s Nutritionals and is among one of the first spas in the state to offer the unique add-ons. The new options include Mary’s Nutritionals Muscle Freeze and Elite Compound whole-plant hemp extract products, both which reduce inflammation and alleviate pain. Mary’s Elite Compound is a spot-specific transdermal balm, designed as a deep penetrating topical with 100mg of activated hemp extract to be applied to muscles, joints and tender areas. Mary’s Muscle Freeze combines natural plant extracts for a soothing, cooling effect to provide quick relief with 200mg of activated hemp extract. 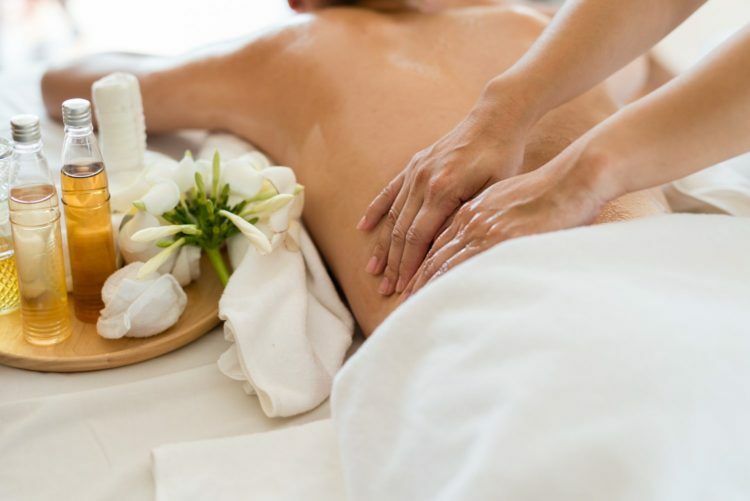 The remedies are both available to add on to massage treatments for $19. Try pairing them up with the Athletic Recovery Massage, Craniosacral Energy Therapy, Traveler’s Relief Massage and more.